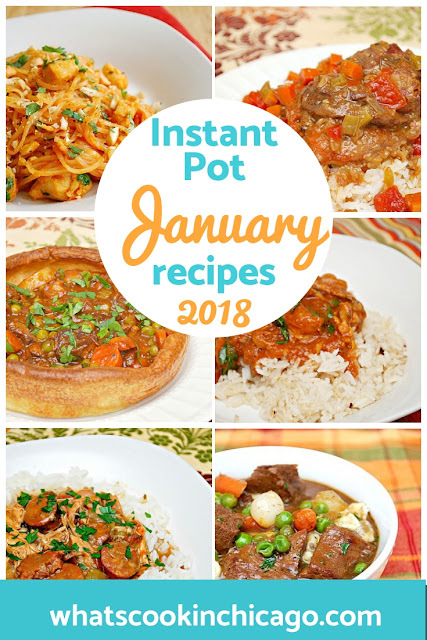 Instant Pot: January Recipe Round Up! This month was quite a start to the new year! 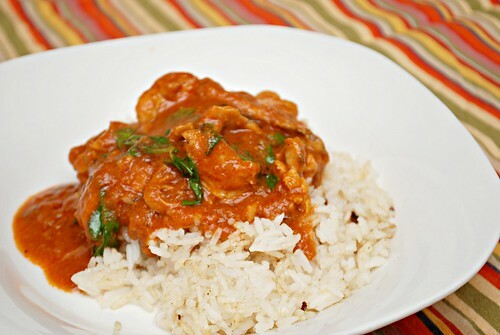 We are still going strong with our Instant Pot meals and this month was full of deliciousness. If you missed any of the recipes we enjoyed and shared this month, you can get the full run down below with links to dishes we made. 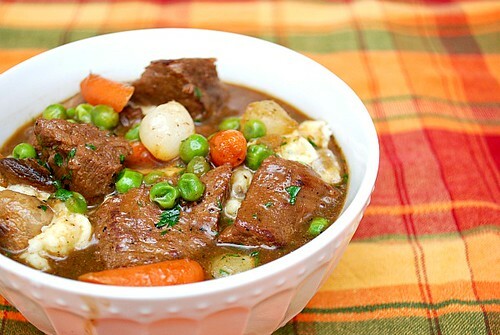 Have fun with your Instant Pot or electric pressure cooker and dig into these recipes! Need more soup recipes for the winter chill? Here's one for Fennel Potato Leek Soup! Leek, fennel, onion, garlic, & potato get pureed for a smooth & savory soup to warm you! Why get take out when you can make it at home faster, healthier & better?! 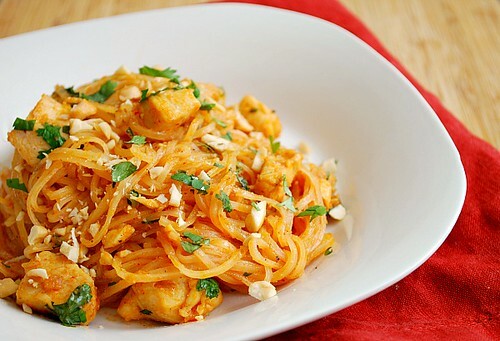 This Chicken Pad Thai will be the best fake out take out from your IP! Mary isn't the only the who had some lamb.... 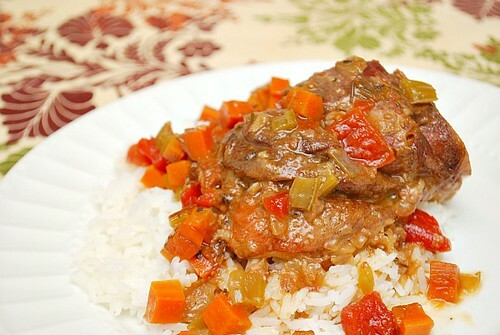 These are tender, fall of the bone lamb shanks that were pressure cooked in white wine with a melange of carrots, celery and tomato. Layering up for the cold weather? 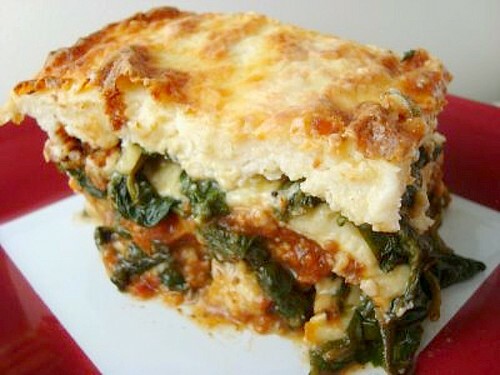 How about layering up dinner in this Lasagna Bolognese with Spinach! Ricotta, bolognese sauce and spinach will definitely take the chill off.. 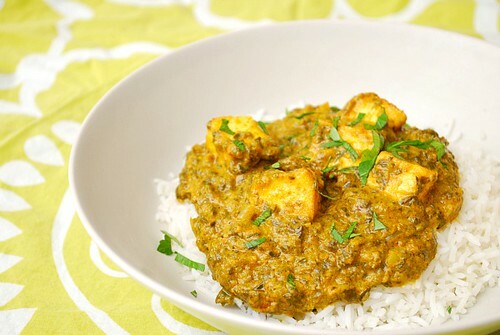 Instant Pot Saag Paneer.... Creamy, aromatic and with a beautiful color, this dish has a deep flavor similar to the ones I've had a Indian restaurants! Creamless Creamy Tomato Soup, perfect with grilled cheese sandwiches! Instant Pot Lemon Curd pairs beautifully with scones...or just about anything! Great as a pantry staple or gift giving too. and cashews packed into every bite for a comforting Indian meal! 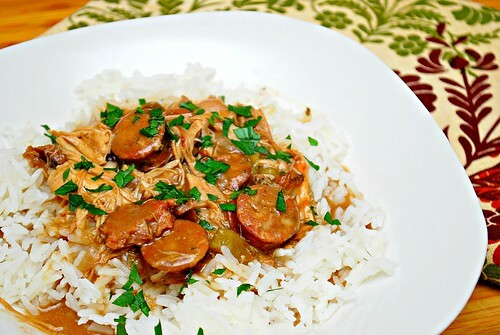 & Chicken Cajun Gumbo put us in the mood to celebrate early! 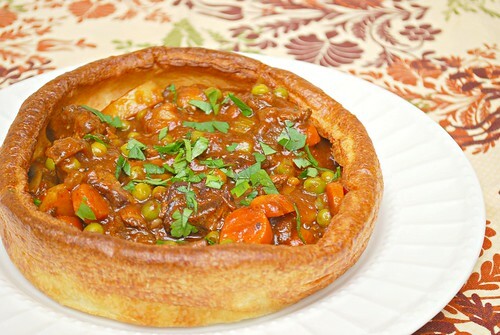 Beef Stew that was perfect for our cold and wet weather.